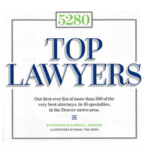 Lara Baker specializes in criminal defense litigation. A seasoned trial lawyer, Ms. Baker has successfully tried and defended adult and juvenile criminal matters, including first/second degree murder, sexual assault, domestic violence, fraud, armed robbery, felony drug cases, among others. Often times the handling of a criminal matter requires attention to ancillary considerations such as regulatory, employment, academic or public profile consequences. Ms. Baker’s practice involves the representation of clients in state level misdemeanor and felony cases, as well as defense against various regulatory and law enforcement agencies throughout the state. A proud graduate of the University of Virginia School of Law and the University of Colorado Leeds School of Business, Ms. Baker is a native of Denver, Colorado. 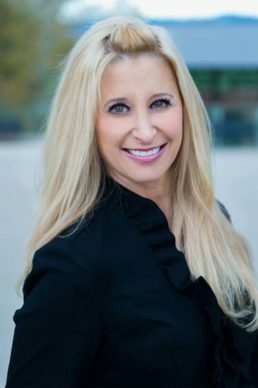 She serves on the Board of Directors for the Colorado Criminal Defense Bar, and is a member of various task forces focused on criminal justice and immigration reform in conjunction with the elected district attorneys in the state. 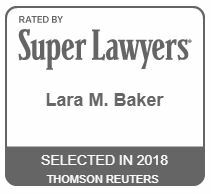 Ms. Baker is named one of The Best Lawyers in America©, 2018, 5280’s “Top Lawyers” and a “Colorado Super Lawyer,” and was named a fellow to Litigation Counsel of America. She routinely teaches Continuing Legal Education courses on various aspects of criminal practice, including motions work, sentencing considerations and juvenile justice. Ms. Baker is well-known in the Denver metro area for a series of workshops she routinely gives to student and community organizations about the juvenile criminal justice system. Ms. Baker is admitted to practice in the State of Colorado, the United States District Court of Colorado, and the United States Supreme Court.